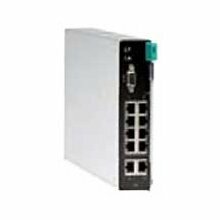 The Intel® Gigabit Ethernet Switch provides integrated networking and switch functions. 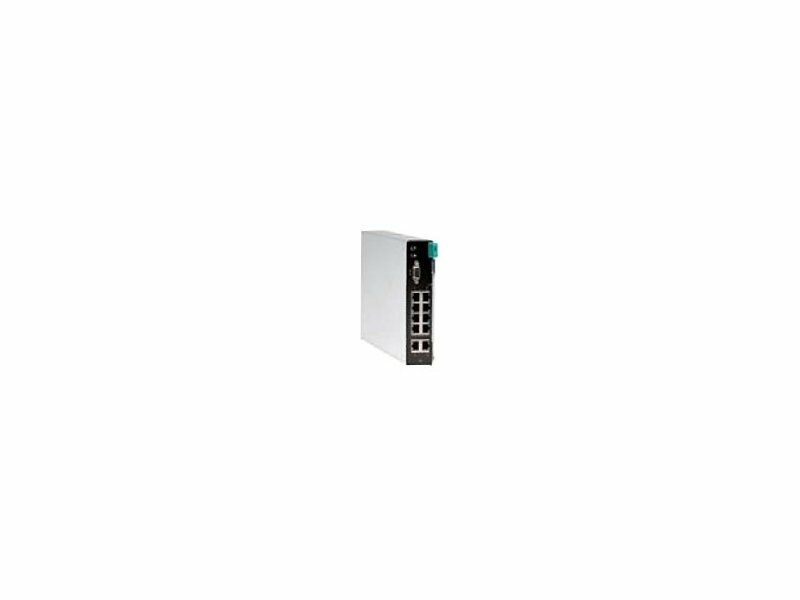 The Intel® Modular Server system includes a Gigabit Ethernet Switch with a redundant option available. High Performance Non-blocking, wire-speed performance. 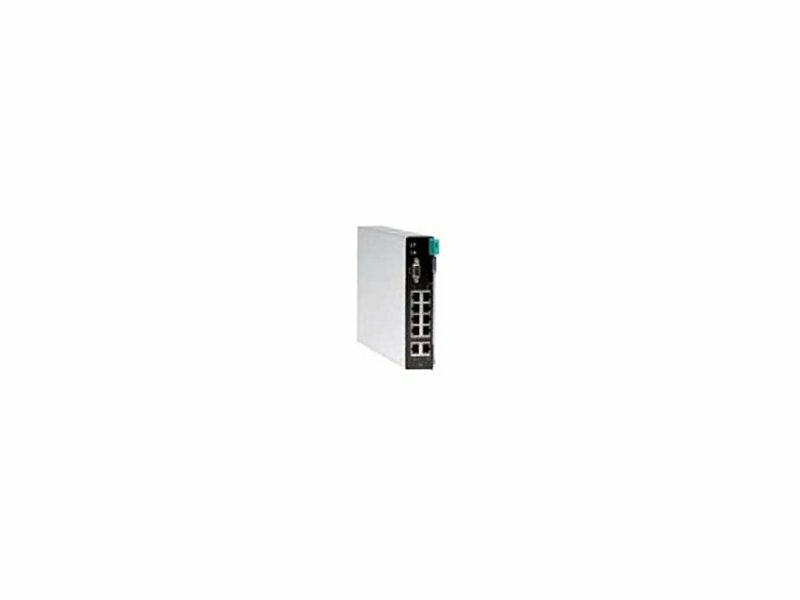 External Connectivity Ten external 10/100/1000 GbE full-duplex ports to provide enough performance to handle demanding applications. Internal Connectivity Twelve internal 1 GbE full-duplex ports (2 per compute module). Intelligent Switching Layer 2+ features. 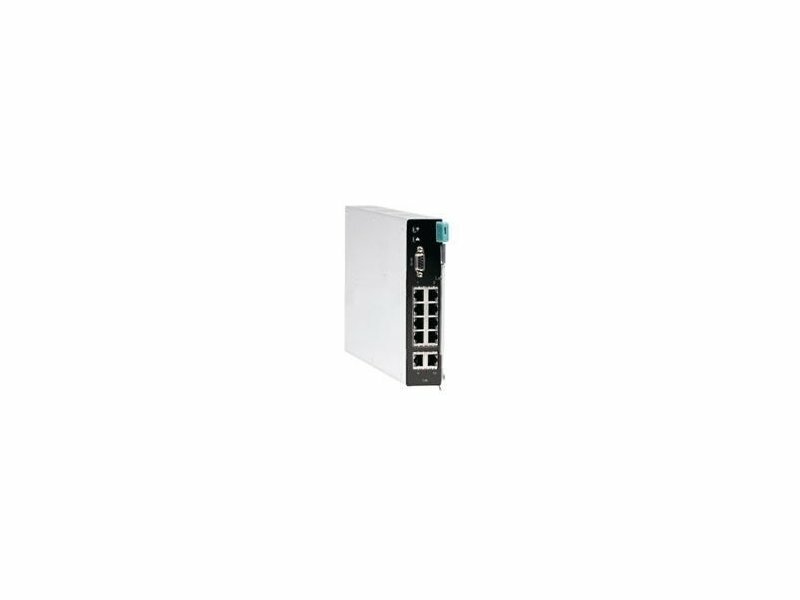 Integrated Management Preconfigured switch ready to work out of the box. 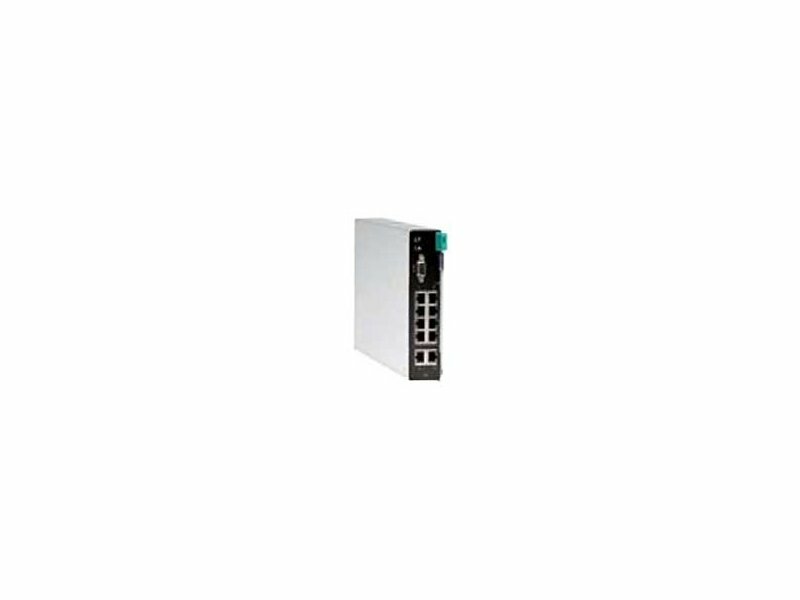 Redundancy Optional second Gigabit Ethernet Switch for redundancy and performance.